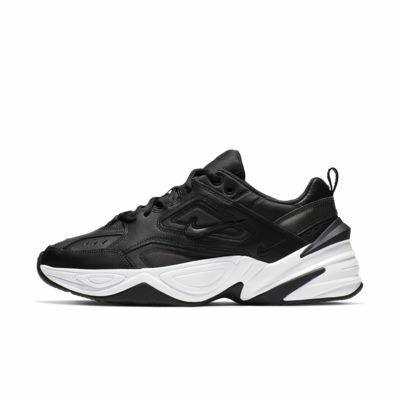 The Nike M2K Tekno Shoe draws inspiration from the Monarch franchise and pushes it into today with a futuristic heel counter and plush tongue for additional comfort. Injected foam midsole provides lightweight cushioning. Have your say. Be the first to review the Nike M2K Tekno.